First Song of Film Baazaar, 'Kem Cho' is Ready to Hit the Charts! 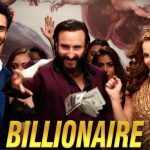 First Song of Film Baazaar, ‘Kem Cho’ is Ready to Hit the Charts! 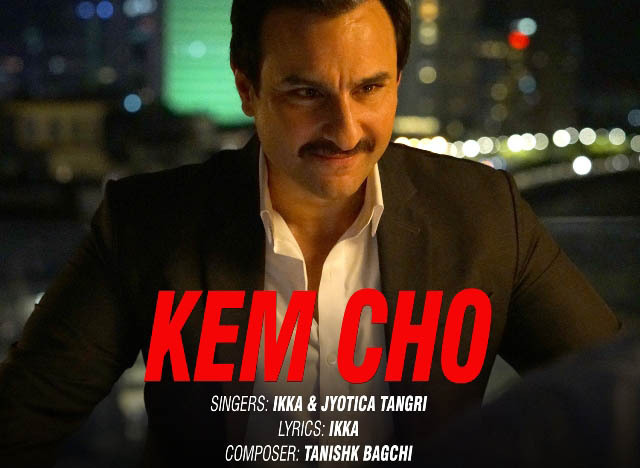 After the huge success of Baazaar’s intriguing trailer, Junglee Music unveils the first song from the film titled ‘Kem Cho’. 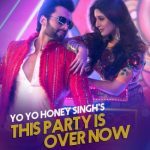 The song has been composed by Tanishk Bagchi, penned and sung by famous singer-rapper Ikka Singh along with Bollywood playback singer Jyotica Tangri. The video song is now available on Times Music YouTube channel. Kem Cho is a peppy dance number that reveals the film’s storyline and profile of its lead characters. The video typically showcases the world of stock market business which includes name, fame, money, and glamour. It takes us through the life of a simple businessman ‘Shakun Kothari’ – his intellect and how he maintains a perfect balance between both, his personal and professional life. Moreover, the song’s catchy hook-line ‘Kem Cho Maja Ma’ adds to its quirky desi – flavor. Tanishk Bagchi, the music composer said, “I had a fantastic time working on Kem Cho! 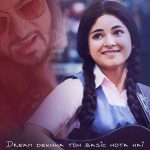 Kem Cho is a song set ideally keeping the theme of the movie in mind, and I feel it’s definitely going to connect with the audience really well!”. Tanishk Bagchi is a well-known Indian film composer who made his debut in Bollywood with the song ’Banno’ – composed by him and Vayu Srivastava from the film Tanu Weds Manu Returns (2015). He was applauded with Mirchi Music Awards, Zee Cine Awards, and International Indian Film Academy Awards. “When I first heard the song, it just clicked instantly. Gujarati is one of my favorite languages and it was fun recording a song in a different language. It was a pleasure working with Tanishk as we have a very good bonding!”, said singer-rapper Ikka Singh. Ikka Singh is a popular rapper who has recently worked on Dilbar Remake (Satyamev Jayate), Pyar Le Pyar De (Genius) and Kamariya (Mitron). Bollywood singer Jyotica Tangri is well known for her exceptional voice who has won Zee Cine Awards as the Best Female playback singer 2017 for the movie ‘Shaadi Mein Zaarur Aana’.